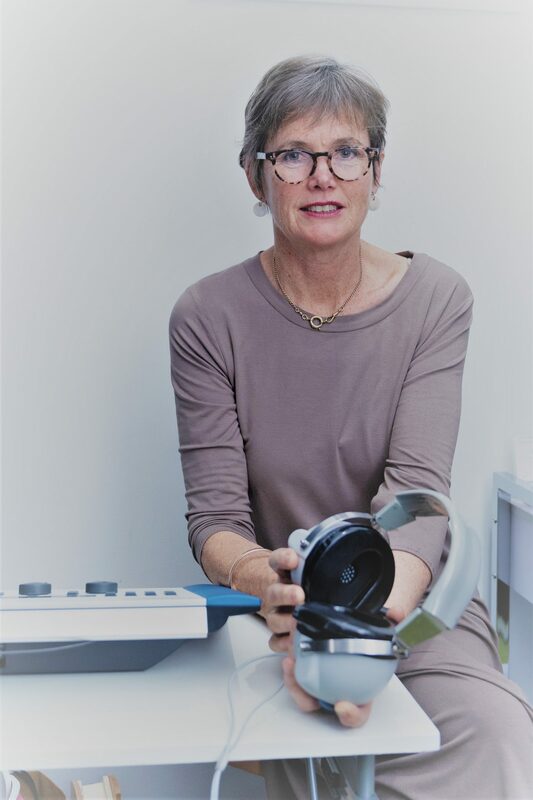 Sally Moylan is a clinical audiologist who specializes in testing babies and children. 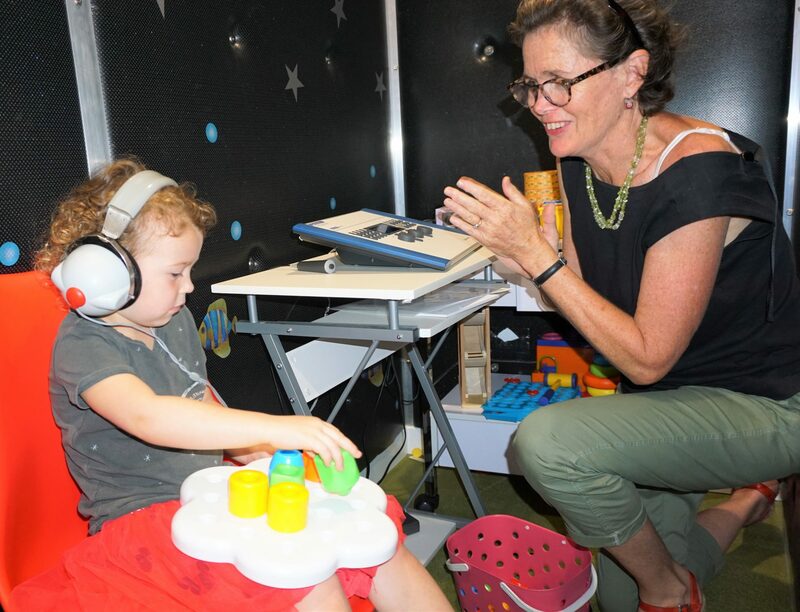 She has the skills to determine the type of auditory condition a child may exhibit and can recommend the appropriate referral pathway for individual management and treatment. Newcastle Hearing Centre is under the directorship of Dr Niall Jefferson, an Ear, Nose and Throat, Head and Neck Surgeon. 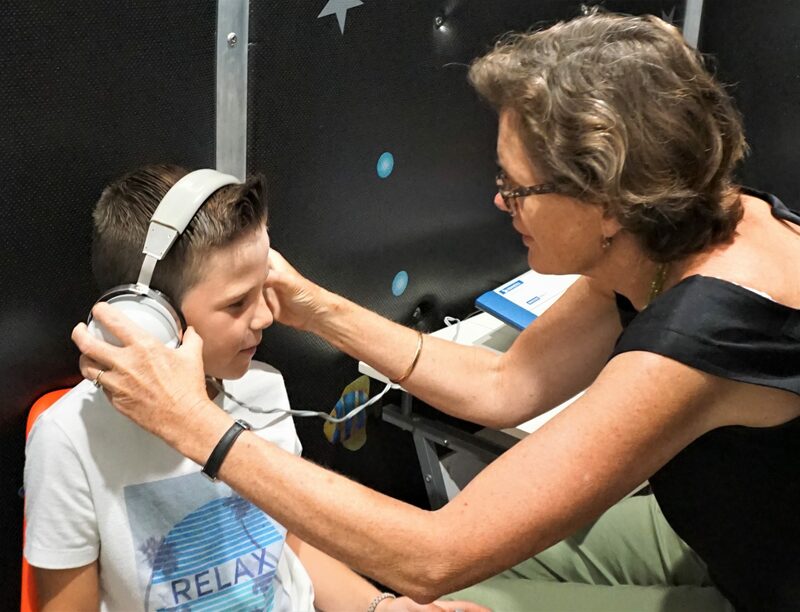 Although a referral is not required, patients with a valid referral will be able to claim a portion of the cost hearing test from Medicare. 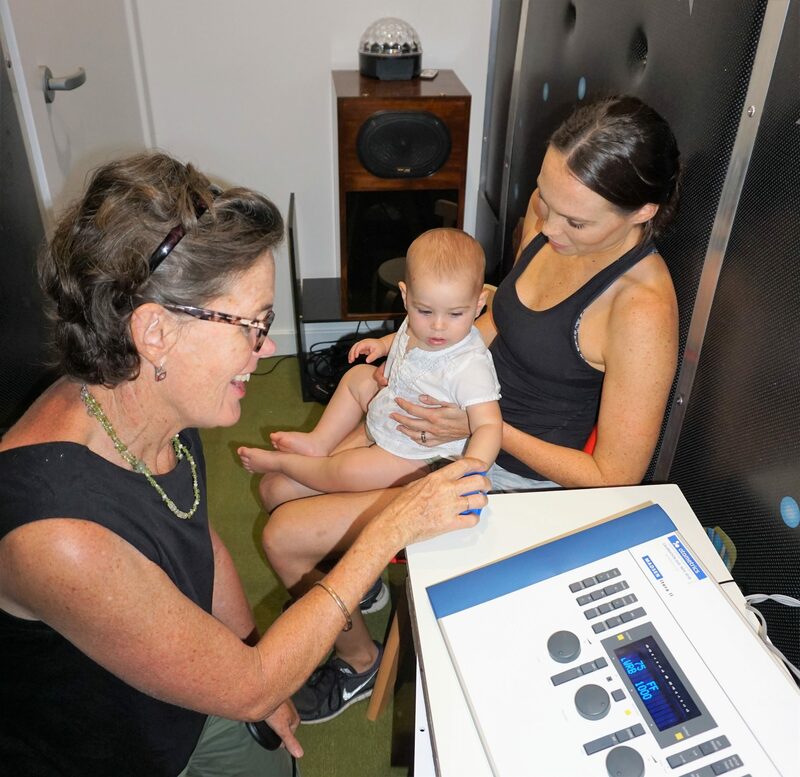 Sally Moylan and Dr. Niall Jefferson combine their experience to offer complete hearing tests for babies, children and adults in the greater Newcastle, NSW area. 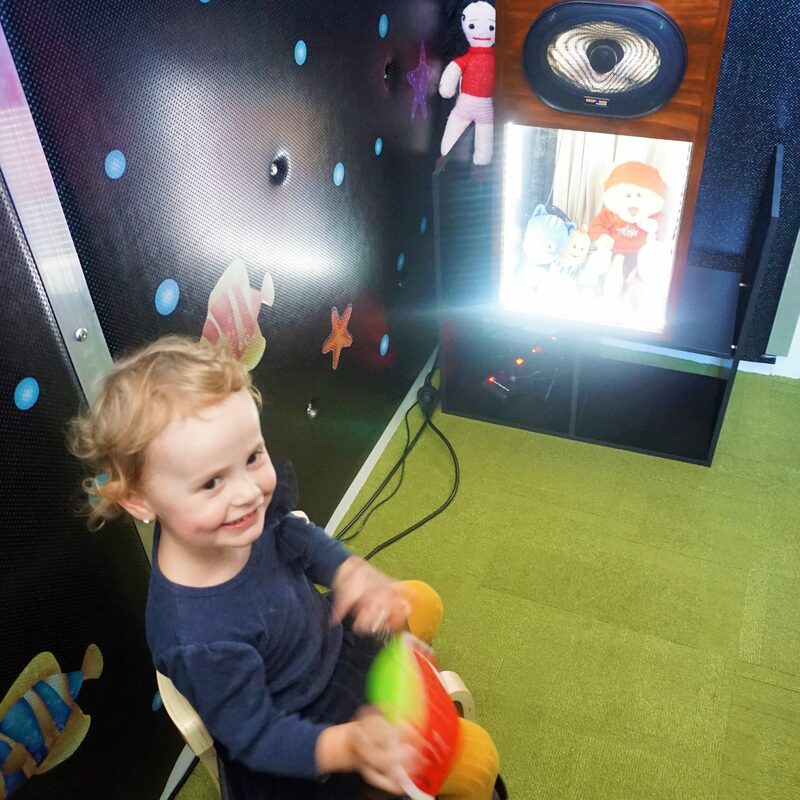 We have the ability to perform hearing tests on children starting at just 8 months of age!